Home > News > Manga Sale > The World of Battle Angel Alita Sale, Part 2: the prequels & sequels by Yukito Kishiro up to 50% off on digital! All volumes of Battle Angel Alita—including the original series (Volumes 1-9), sequels, and side stories—are still 50% off on comiXology and Kindle through February 21! The latest story arc of the Battle Angel saga goes back into what Alita was looking for all along—her childhood memories on Mars. Synopsis For centuries, war has raged on the dusty, red surface of Mars. This apocalyptic crucible will produce the solar system’s most fearsome warrior, Alita. But for now that warrior is just a little girl named Yoko. The future and past of the battle angel fan out across the reaches of space in the final chapter of one of the greatest science-fiction epics of all time! 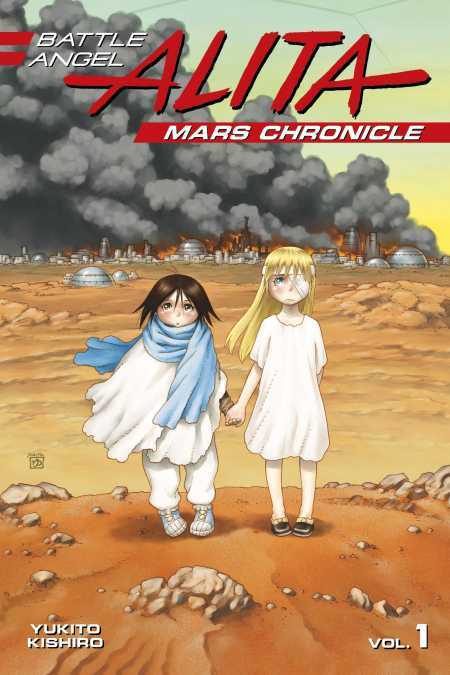 Battle Angel Alita: Mars Chronicle volumes 1-5 are available now! Here’s Chapter 1 of the Battle Angel Alita: Mars Chronicle manga for FREE! You thought you said “goodbye” to Alita by the end of the original series. Think again. This sequel series tells you how Alita and other characters survived even further into the future! Synopsis Alita wakes up alone in the sky city of Tiphares, her brain and body reconstructed by the mad scientist Desty Nova. There’s no time to wonder why Alita’s greatest enemy would resurrect her, though—the royal city has been thrown into chaos by Nova’s revelation that the Tiphareans have had their brains replaced by bio-chips! Everyone needs answers—and Alita will fight to get them! 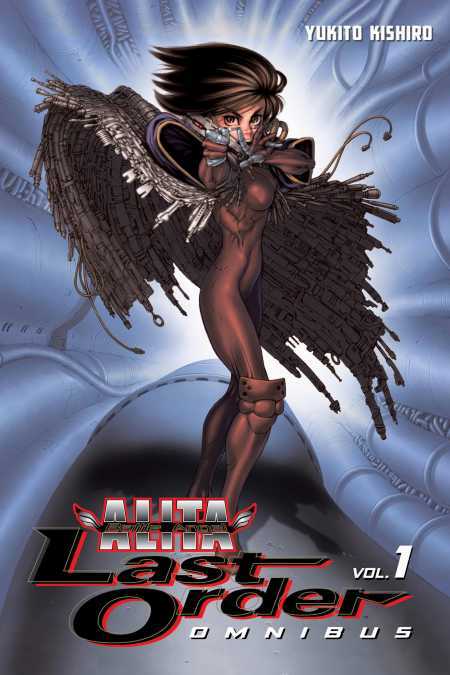 Battle Angel Alita: Last Order is available as omnibus volumes 1-5, plus latest volumes 16-19 as standalone volumes! … Read a FREE Chapter 1 preview HERE.